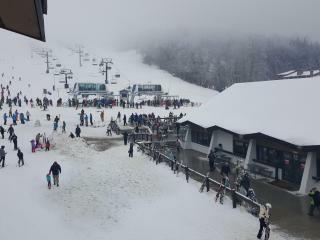 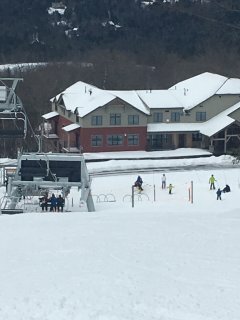 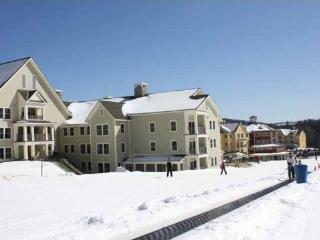 Okemo Slopeside Rental located at the Main Base! 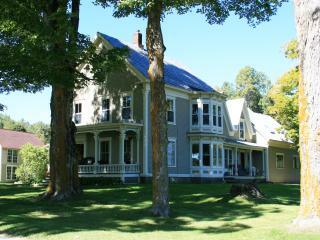 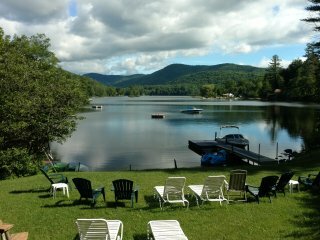 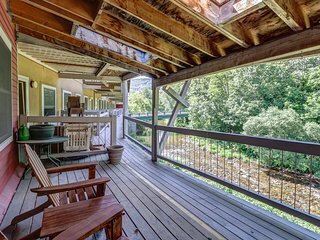 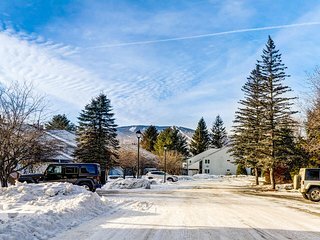 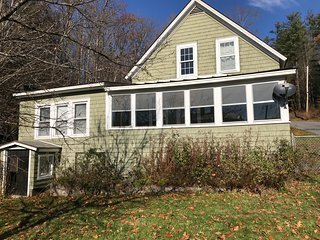 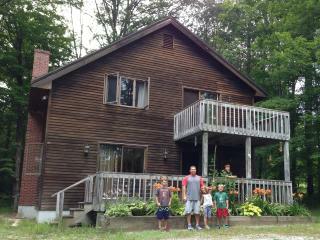 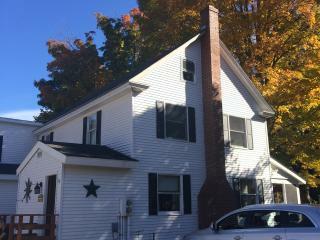 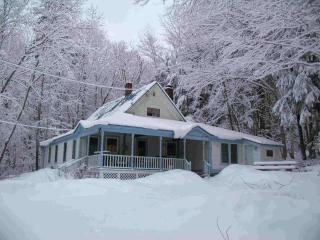 Recently updated historic duplex close to Okemo, skiing, dining, more! 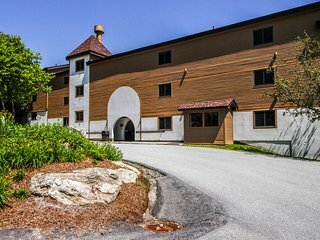 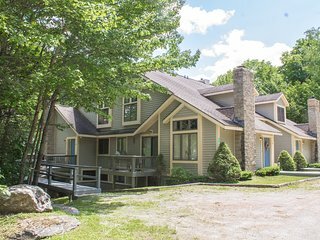 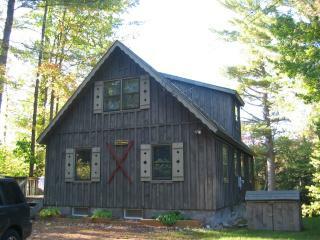 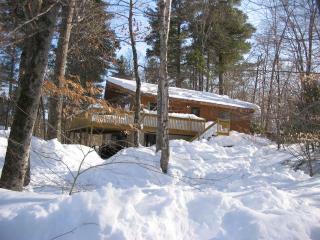 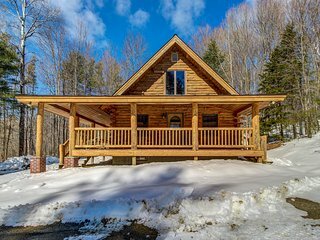 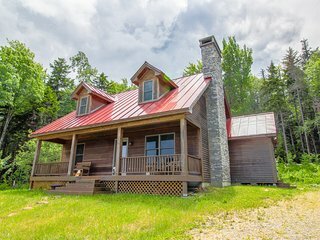 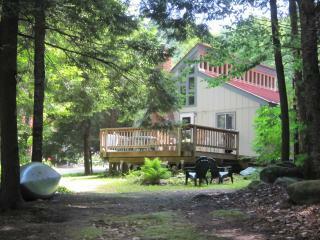 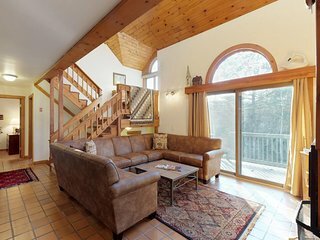 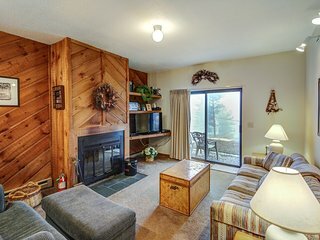 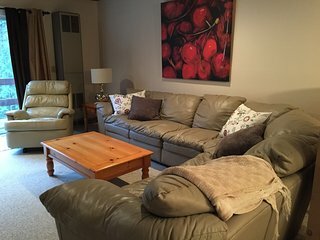 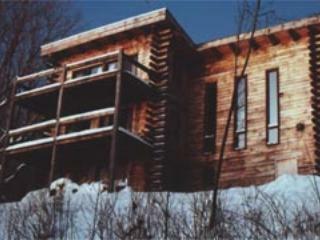 Cozy home in wooded seclusion - close to skiing, golf, and state parks! 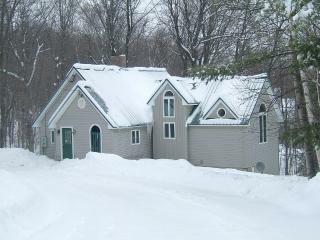 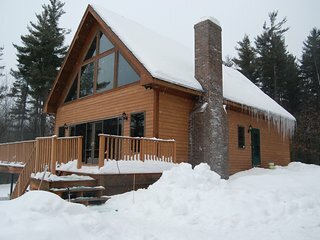 Ski-in/ski-out home w/ seasonal pool, sauna, perfect for large families! 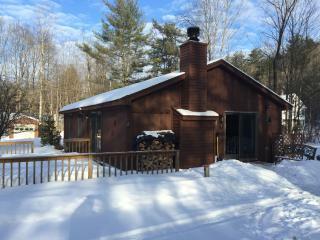 Spacious split-level home w/ a hot tub, modern conveniences, & nearby skiing!